Harbison, Samuel P.; Steele Jr., Guy L.
Pearson. PAPERBACK. 013089592X US Edition Textbook, May Have Highlights, Notes and/or Underlining, BOOK ONLY-NO ACCESS CODE, NO CD, Ships with Emailed Tracking from USA . Good. Pearson. PAPERBACK. 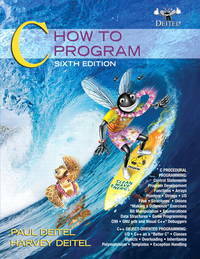 013089592X New US Edition Textbook, Ships with Emailed Tracking from USA . New. Jones & Bartlett Learning. PAPERBACK. 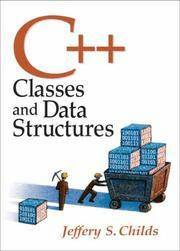 0763757233 New Textbook, Ships with Emailed Tracking from USA . New. Jones & Bartlett Learning. PAPERBACK. 0763757233 US Edition Textbook, May Have Highlights, Notes and/or Underlining, BOOK ONLY-NO ACCESS CODE, NO CD, Ships with Emailed Tracking from USA . Good. Foster, W. D.; Foster, L. S.
Pearson. PAPERBACK. 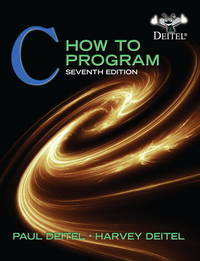 1576761703 New US Edition Textbook, Ships with Emailed Tracking from USA . New. Pearson. PAPERBACK. 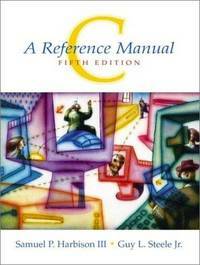 1576761703 US Edition Textbook, May Have Highlights, Notes and/or Underlining, BOOK ONLY-NO ACCESS CODE, NO CD, Ships with Emailed Tracking from USA . Good. Pearson. PAPERBACK. 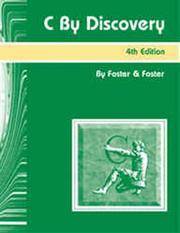 0131580515 New Textbook, Ships with Emailed Tracking from USA . New. Pearson. PAPERBACK. 0131580515 US Edition Textbook, May Have Highlights, Notes and/or Underlining, BOOK ONLY-NO ACCESS CODE, NO CD, Ships with Emailed Tracking from USA . Good. Pearson. PAPERBACK. 0201612461 US Edition Textbook, May Have Highlights, Notes and/or Underlining, BOOK ONLY-NO ACCESS CODE, NO CD, Ships with Emailed Tracking from USA . Good. Deitel, Paul; Deitel, Harvey M.
Pearson. PAPERBACK. 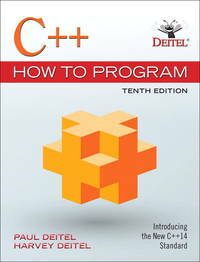 0136123562 New US Edition Textbook, Ships with Emailed Tracking from USA . New. Pearson. PAPERBACK. 0136123562 US Edition Textbook, May Have Highlights, Notes and/or Underlining, BOOK ONLY-NO ACCESS CODE, NO CD, Ships with Emailed Tracking from USA . Good. Pearson. PAPERBACK. 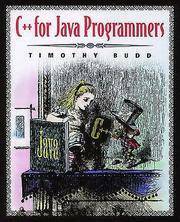 0132165414 New Textbook, Ships with Emailed Tracking from USA . New. Pearson. PAPERBACK. 0132165414 US Edition Textbook, May Have Highlights, Notes and/or Underlining, BOOK ONLY-NO ACCESS CODE, NO CD, Ships with Emailed Tracking from USA . Good. Pearson. PAPERBACK. 0133976890 US Edition Textbook, May Have Highlights, Notes and/or Underlining, BOOK ONLY-NO ACCESS CODE, NO CD, Ships with Emailed Tracking from USA . Good. Pearson. PAPERBACK. 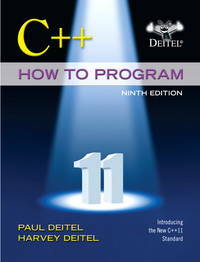 0133378713 New US Edition Textbook, Ships with Emailed Tracking from USA . New. Pearson. PAPERBACK. 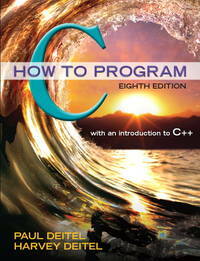 0133976890 New Textbook, Ships with Emailed Tracking from USA . New. Prentice Hall. PAPERBACK. 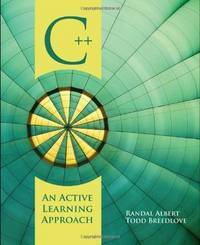 013299044X US Edition Textbook, May Have Highlights, Notes and/or Underlining, BOOK ONLY-NO ACCESS CODE, NO CD, Ships with Emailed Tracking from USA . Good. Pearson. PAPERBACK. 0133378713 US Edition Textbook, May Have Highlights, Notes and/or Underlining, BOOK ONLY-NO ACCESS CODE, NO CD, Ships with Emailed Tracking from USA . Good. Pearson. PAPERBACK. 0134448235 US Edition Textbook, May Have Highlights, Notes and/or Underlining, BOOK ONLY-NO ACCESS CODE, NO CD, Ships with Emailed Tracking from USA . Good. Pearson. PAPERBACK. 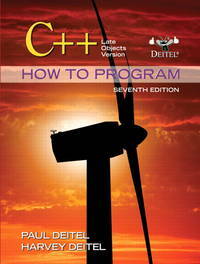 0134448235 NEW TEXTBOOK, SHIPS WITH EMAILED TRACKING FROM USA . New.